233 East 70th Street #12T — Cantor Pecorella, Inc. 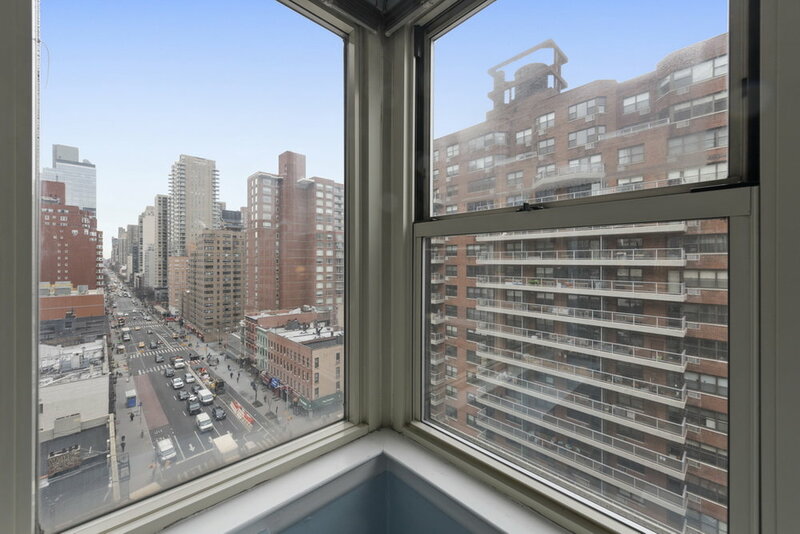 Expansive, high-floor two bedroom home available in a prime Upper East Side building steps from the new 2nd Avenue Subway! This coveted T-line home is flooded with sunlight and features abundant closet space throughout. Oversized great room perfect for entertaining, with a wall of windows facing east. The kitchen and bath were recently renovated, with the kitchen boasting top-of-the-line stainless steel appliances. King-size corner bedroom features a wall of windows offering beautiful city views to the north and east, and massive closets. The 2nd bedroom/den is conveniently located off of the living room and receives lots of light and city views. 233 E 70 Street is an impeccably maintained co-op building offering a full array of amenities including 24 hour doorman, central laundry room, new gym, private storage, and bike room. Pet friendly building. Pied-à-terres, co-purchasers, and parent’s buying for children is permitted. The co-op allows subletting after one year of ownership. The building is located in the heart of the Upper East Side, which offers some of the best shopping, dining, and entertaining in NYC. There is lots of transportation just steps from the building including the Q/R/F/6 trains, as well as the 2nd Avenue bus and crosstown bus. Central Park and the East River Promenade are both within easy walking distance for plenty of outdoor activities. Thank you for your inquiry! 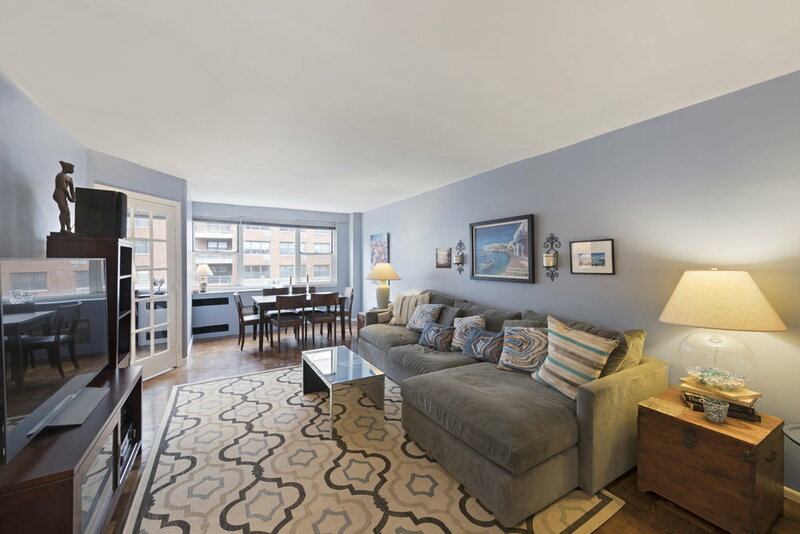 Ben Haymes will get back to you as soon as possible with more info on 233 East 70th Street, #12T.